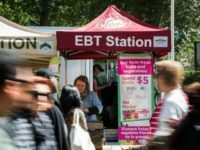 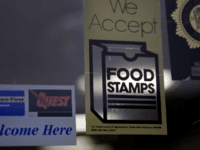 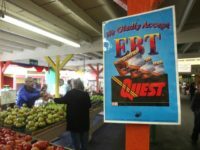 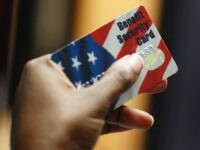 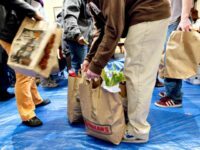 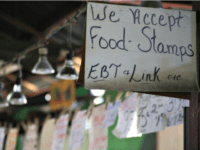 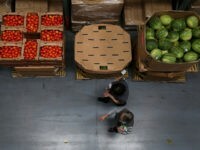 Trump administration officials have been making efforts throughout the year to keep people from relying on food stamps and other forms of welfare, but they have also made strides in taking down criminals committing food stamp fraud for financial gain. 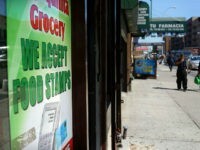 The father of a New Jersey deli owner allegedly admitted Tuesday to playing a role in an $888,000 food stamp fraud scheme carried out over six years. 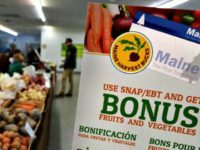 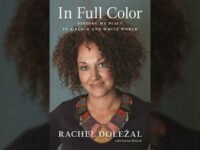 A federal judge ordered four Bangladeshi brothers convicted of food stamp fraud in Michigan to pay for newspaper ads in English and Bengali warning others not to commit food stamp fraud. 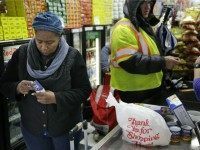 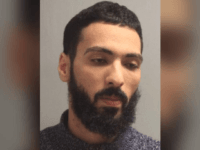 A 25-year-old deli owner in New Jersey pleaded guilty Tuesday to bilking the federal government out of $888,000 in a more than six-year food stamp fraud scheme. 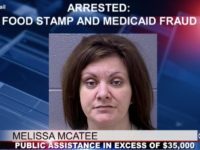 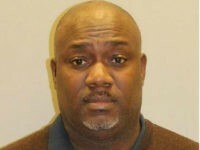 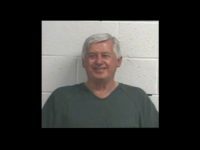 A vice mayor of a Tennessee town is one of three people accused of carrying out an alleged food stamp fraud conspiracy. 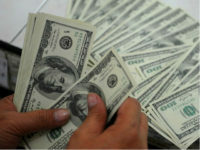 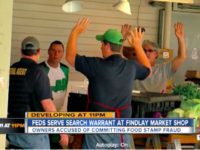 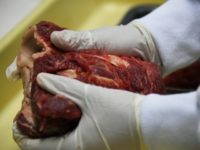 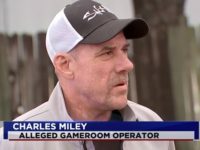 The owners of an Ohio butcher shop are accused of carrying out a $3.5 million food stamp fraud scheme over eight years. 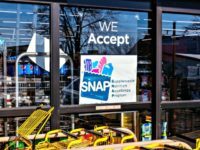 A Rhode Island deputy sheriff has been accused of taking food stamp benefits while raking in a tax-free state salary.